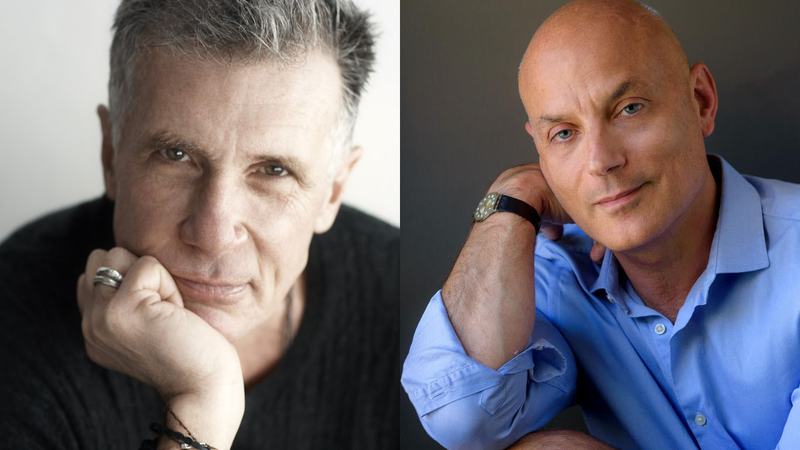 In a little more than a month Michael Cunningham, winner of numerous prizes including a Pulitzer, and the internationally best-selling essayist, critic, and translator Daniel Mendelsohn will discuss how writers turn to literature to broaden their own horizons. Unfortunately, I won’t be able to get down to Provincetown for this discussion but I am always fascinated by how artists get their inspiration and channel it into a creative output. I’ve been a fan of Cunningham’s work and think this would be an intriguing discussion to hear first hand in such an intimate setting. This entry was posted in Provincetown, What'cha Reading and tagged BosGuy, Boston Guy, Provincetown. Bookmark the permalink.